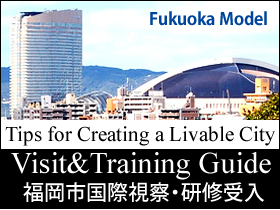 福岡アジア都市研究所 | Fukuoka Asian Urban Research Center. 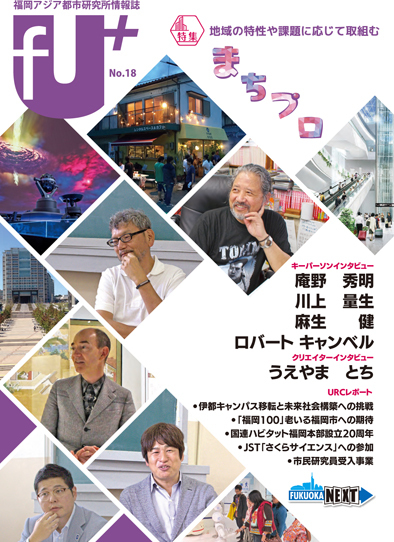 Copyright © 2019 Fukuoka Asian Urban Research Center. All Rights Reserved.